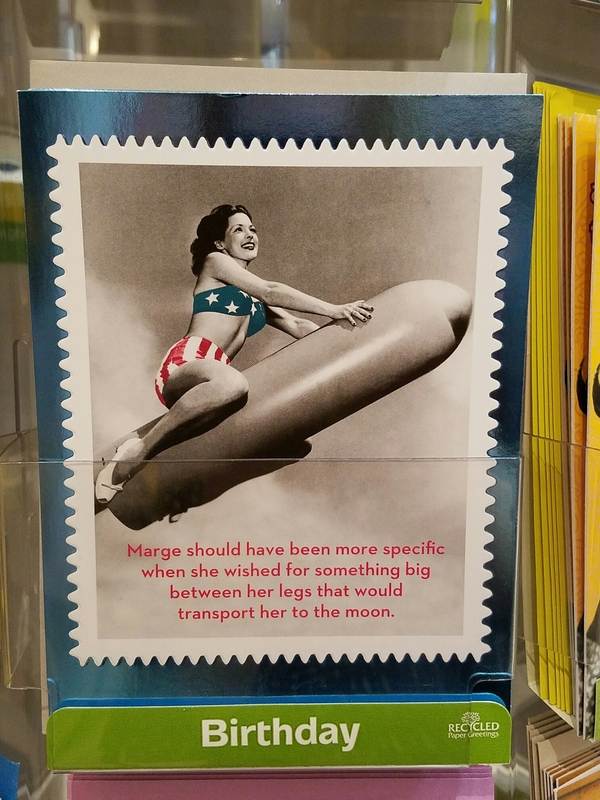 This entry was posted in Advertising, College, Education, Humor, Photography and tagged astronomy, college, education, greeting card, Humor, innuendo, photography, pics, professor, rocket. Bookmark the permalink. And she was patriotic to boot! !